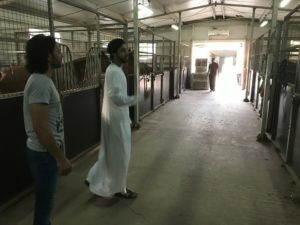 Over the last few months, EIAF has shipped a lot of horses to the United Arab Emirates with positive feedback from horse owners about the care and welfare upon arrival. 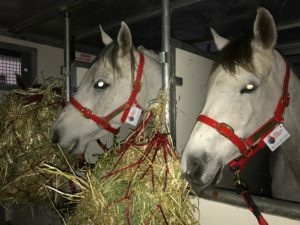 Australia has always been a big market for the UAE in regards to the provision of endurance horses (Arabians and Arabian crosses) and highlights the vast gene pool and the inherent quality of the Arabians and its crosses which are bred and reared in Australia. 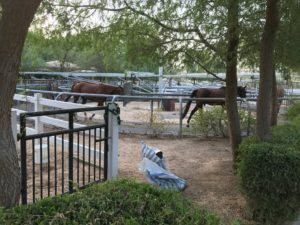 Horses shipped by EIAF have competed successfully for their owners in endurance rides like the H.H. 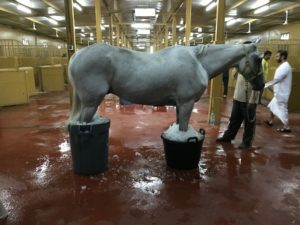 The Presidents Cup, Sheikh Mohammed Cup, The Crown Prince Cup etc. 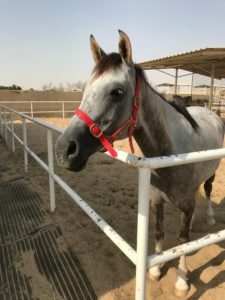 Fans of endurance events have increased tremendously over the years and, in the UAE, it is now as popular as horse racing. 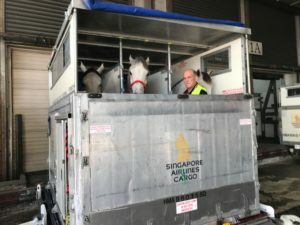 Australian endurance horses are synonymous with podium finishes around the world and EIAF takes immense pride in ensuring these horses have the best care and believe in delivering healthy, top condition horses, irrespective of the discipline in which our equine athletes compete.